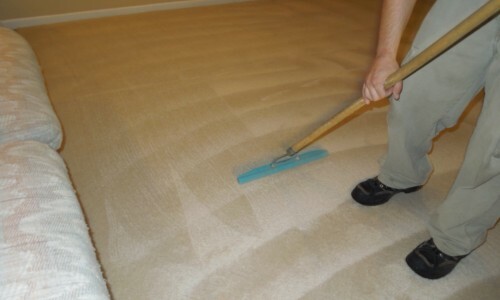 Carpet cleaning is just one aspect of enjoying a clean and healthy home. What about your air ducts and dryer vents? You wouldn’t believe how dirty they get. Not only is air flow restricted, but your health can be affected. 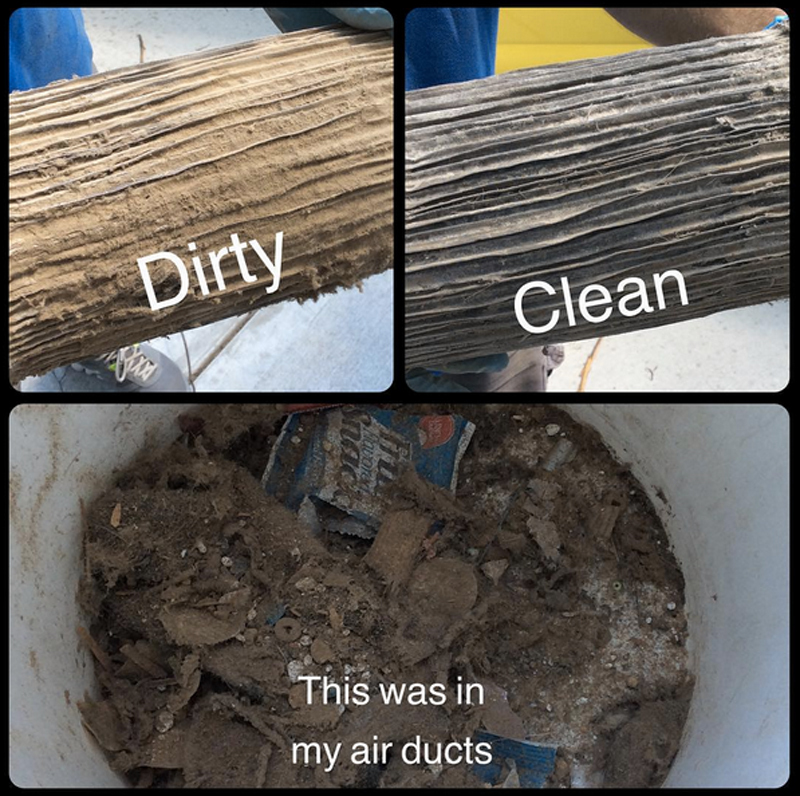 Because we care about our customer and their whole home, Dirty Duct Cleaning Service, a subsidiary of Sams Carpet Cleaning & Repairs is here to solve your air duct problems. We use a powerful truck-mounted system that cleans out all the junk. 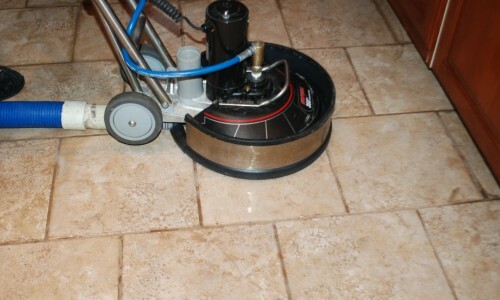 A rotating brush scrubs the walls of the ducts, removing any build-up of dust and dust mites. As it’s removed the system collects the debris in our van outside. 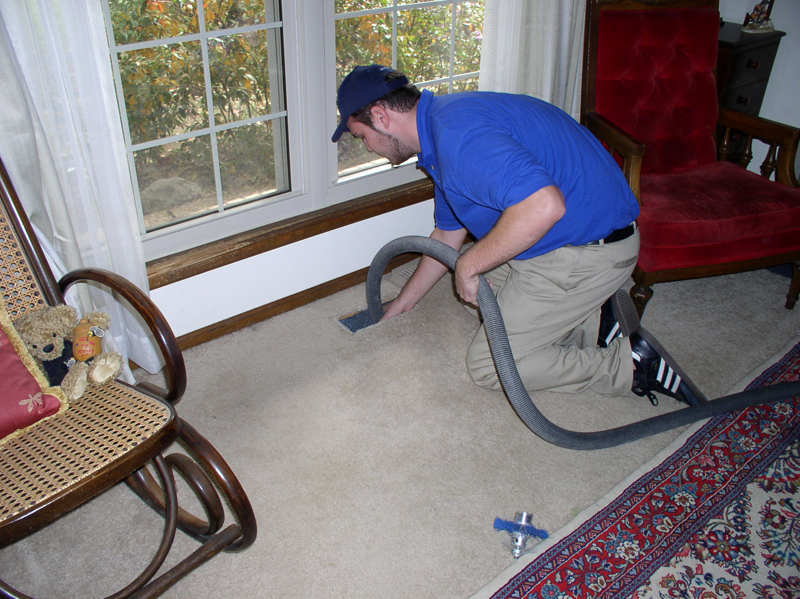 Your home is left clean and uncontaminated as both supply and return ductwork are left in great condition. How long does it take to clean ducts and vents? The ducts and vents in your home can take anywhere from 1 ½ hours to 4 hours to clean, depending upon the size of the house and how dirty the system is. At the time of service, your furnace will be turned off until the work is completed. With approval from our clients, we use an Anti-Microbial Disinfectant to inhibit the growth of molds, mildews, and other odor causing bacteria. 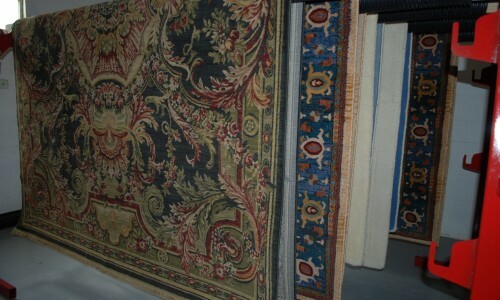 We do this at no additional cost. Anti-Microbial Disinfectant is registered with the E.P.A. and is approved for use by professional cleaners.